Concerns about the extent of brain damage that Zika can cause to fetuses are also mounting. 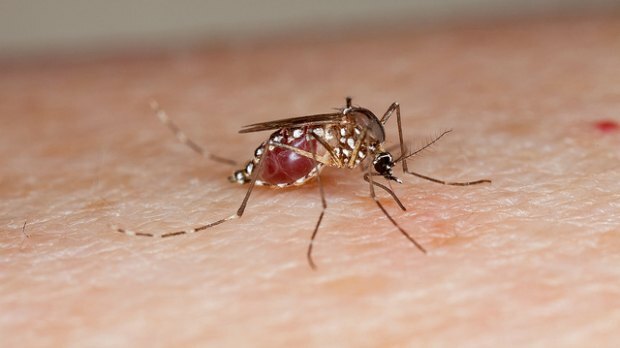 In a study published Tuesday (August 23) in Radiology, researchers from the Federal University of São Paulo, Brazil, and their colleagues described 45 cases of Zika-related microcephaly in the country. One of their striking observations was that a number of babies had a characteristically misshapen head, suggesting that the head was once swollen, and then collapsed. Most commonly, the babies had reductions in the size of their cortices and corpora callosa, while their lateral ventricals were enlarged. Calcifications were present in a number of regions of the babies’ brains, and their spinal cords and brainstems frequently showed abnormalities.